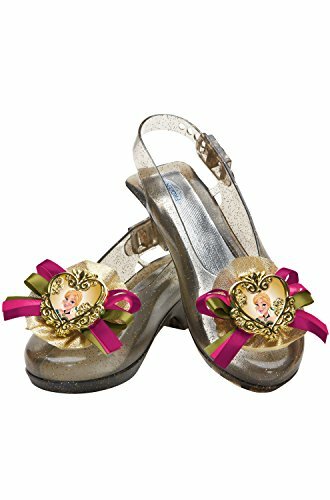 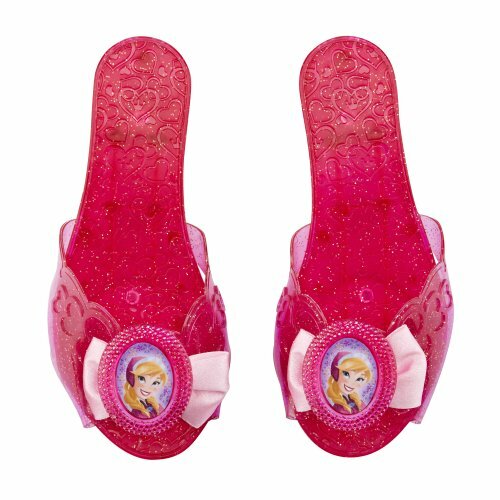 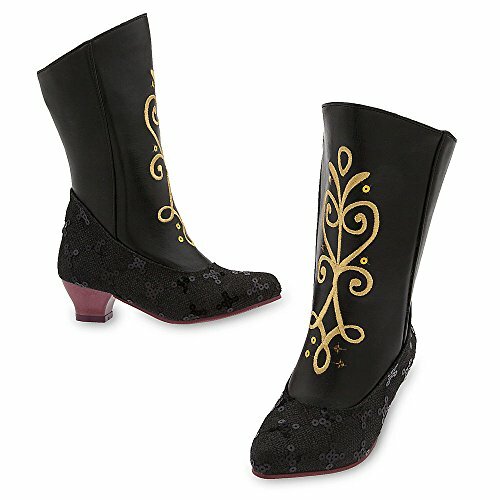 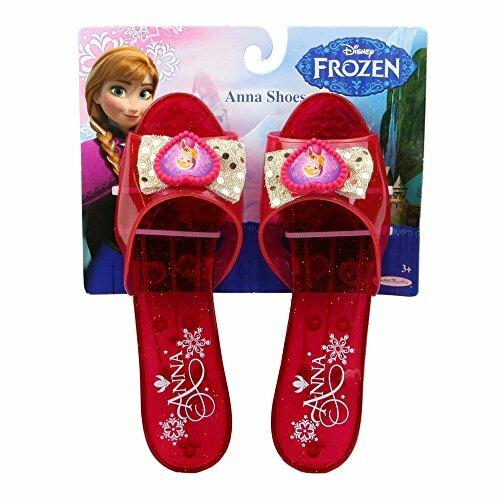 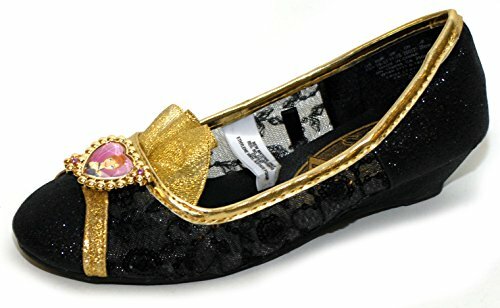 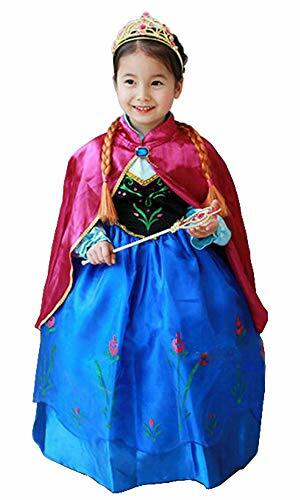 Does your daughter love Disney's animated hit feature film Frozen and is Anna her favorite character? 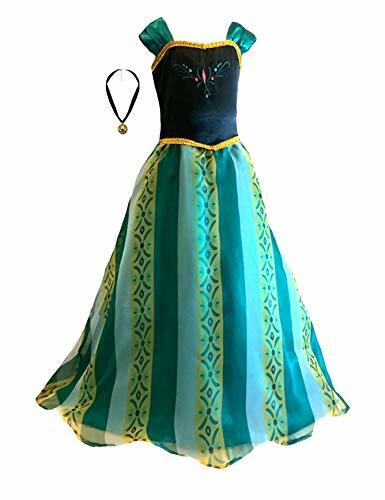 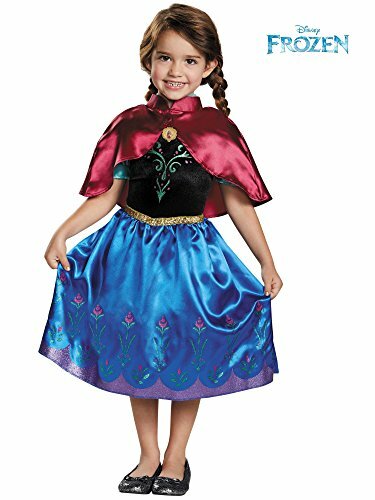 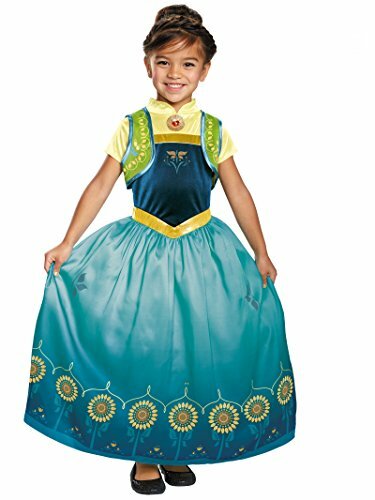 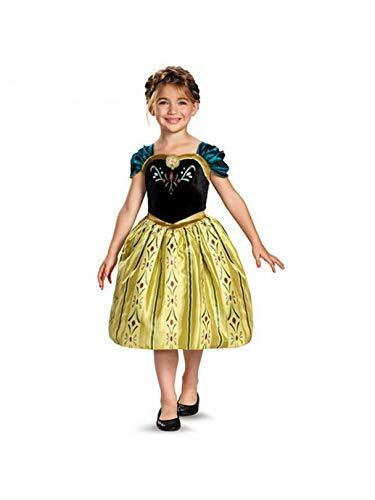 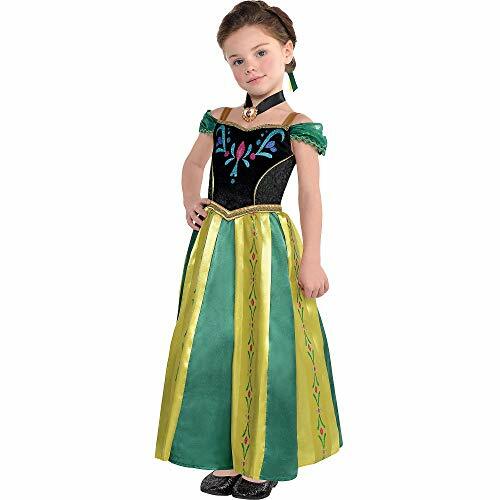 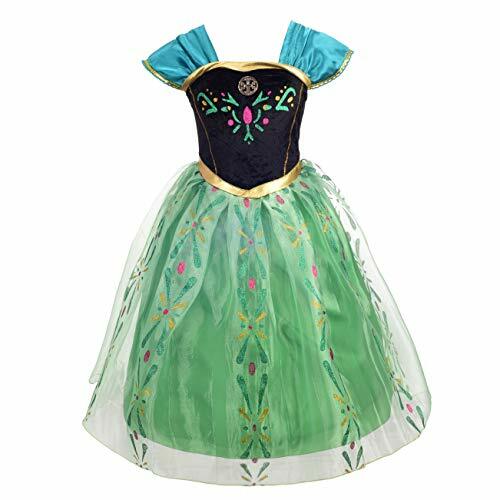 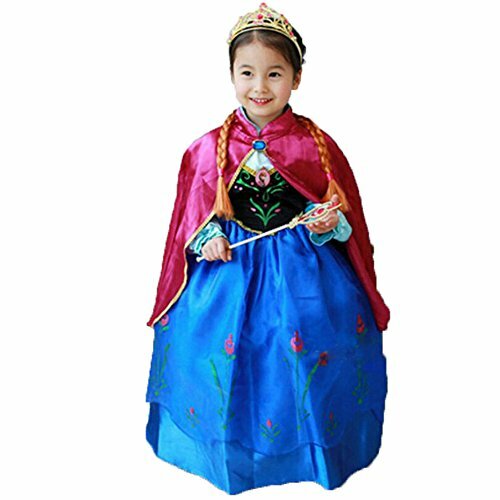 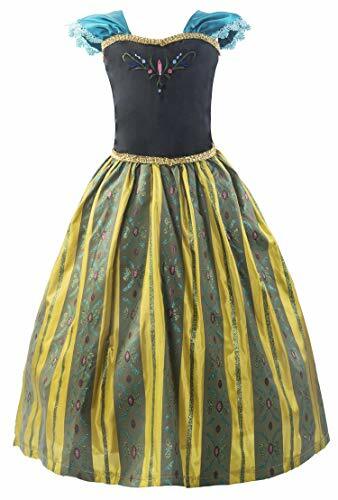 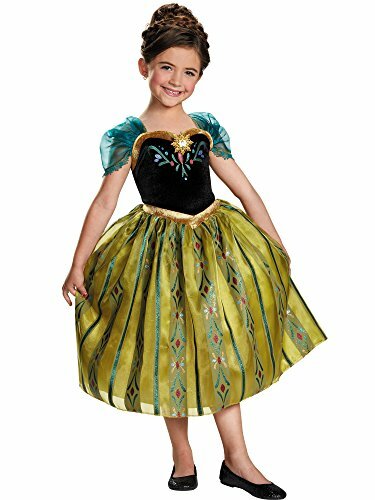 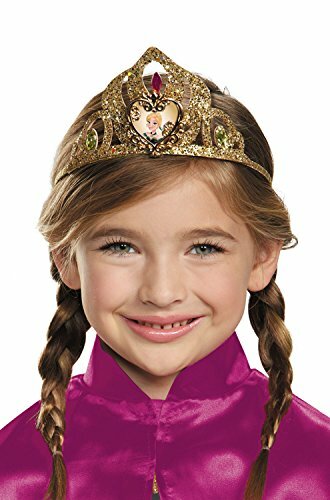 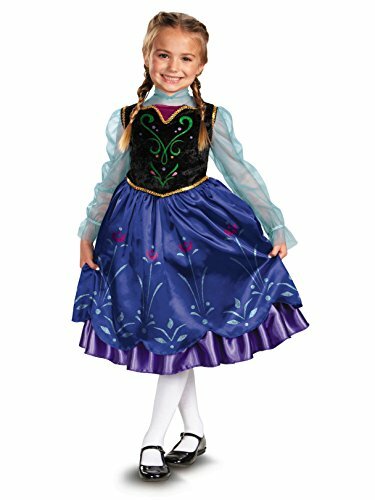 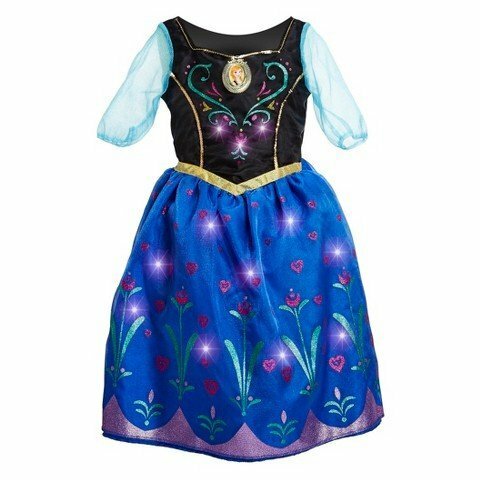 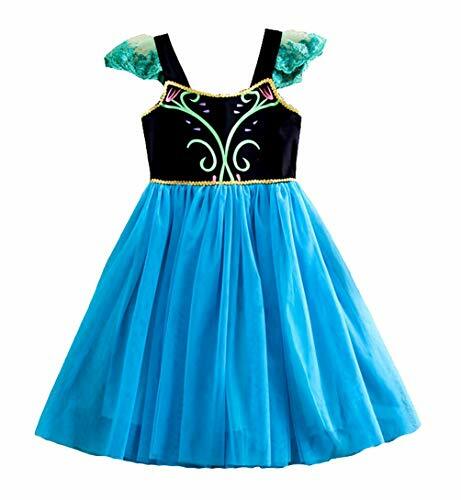 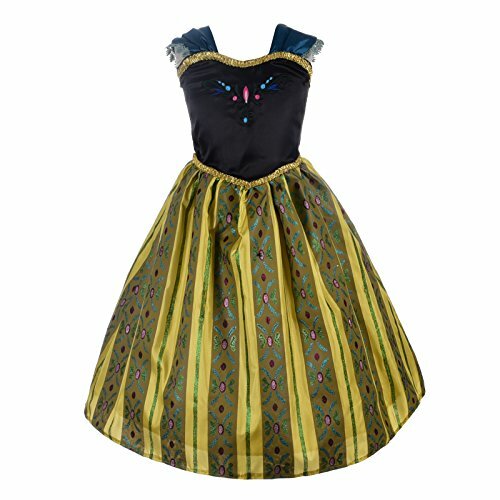 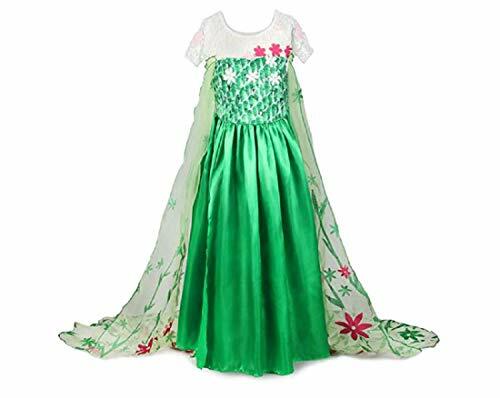 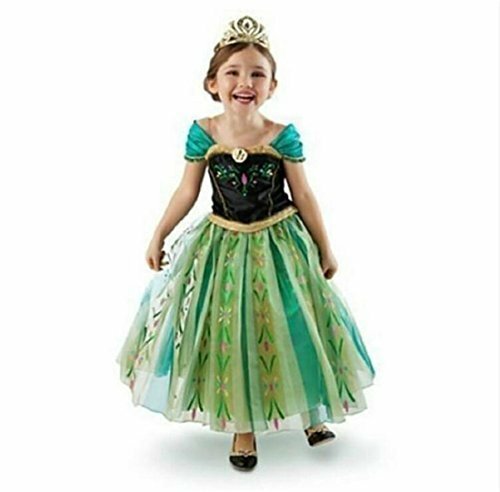 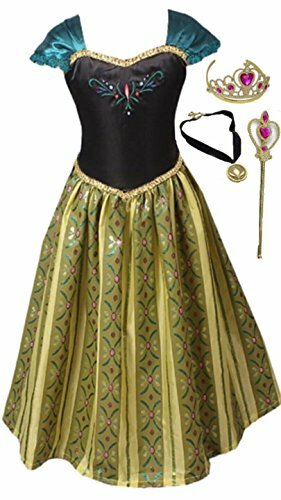 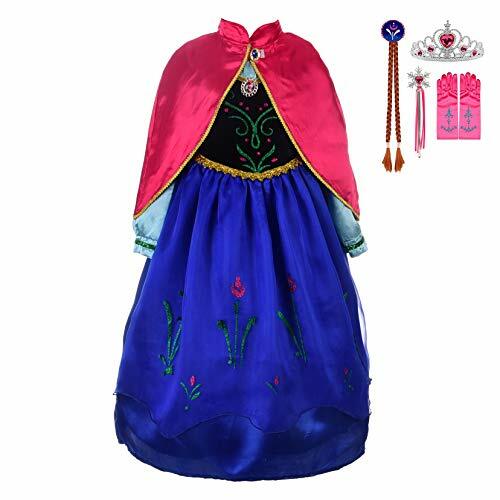 Then you can't go wrong with one of these More... amazing Princess Anna of Arendelle costumes for girls. 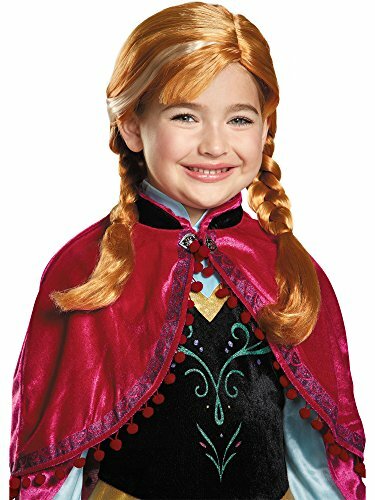 Anna, a member of the royal family, is a fearless and daring optimist. 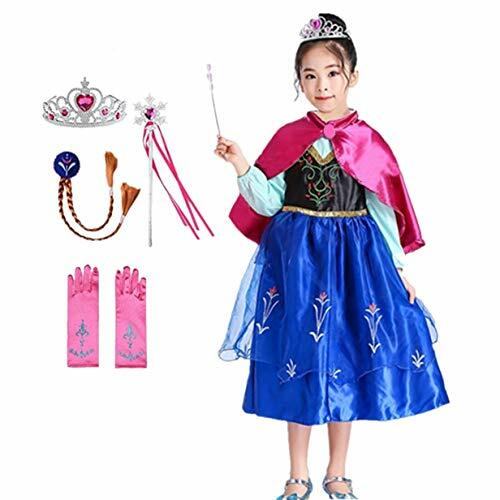 Great Halloween outfits here based on the movie Frozen. 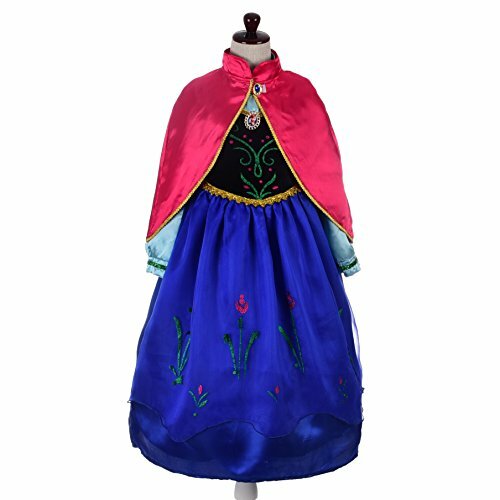 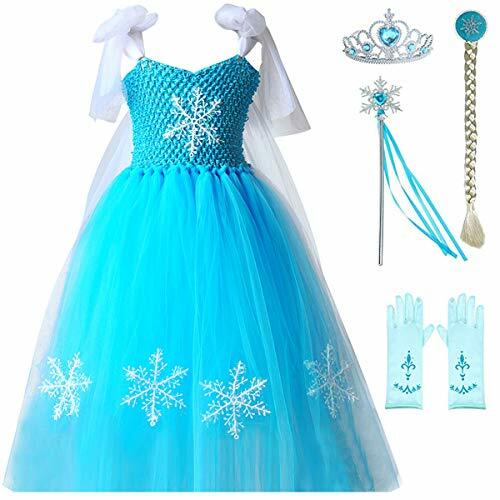 We also have lots of cool (no pun intended) Elsa costumes! 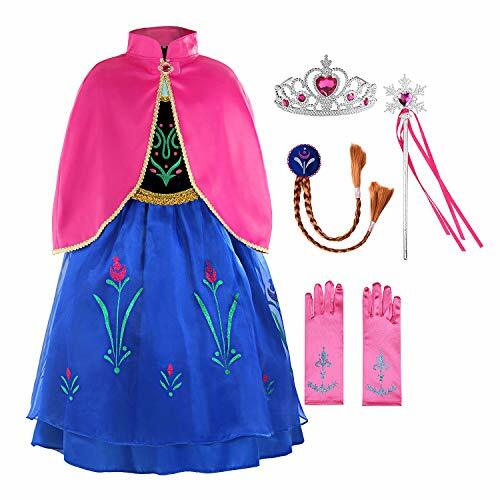 FashionModa4U Anna Coronation Dress, Tiara, Necklace and Wand.